Last year, we served 411 families from the Upstate. And as a small team, we couldn’t have done it alone. Our incredible volunteers make it possible for us to transform local families’ lives. 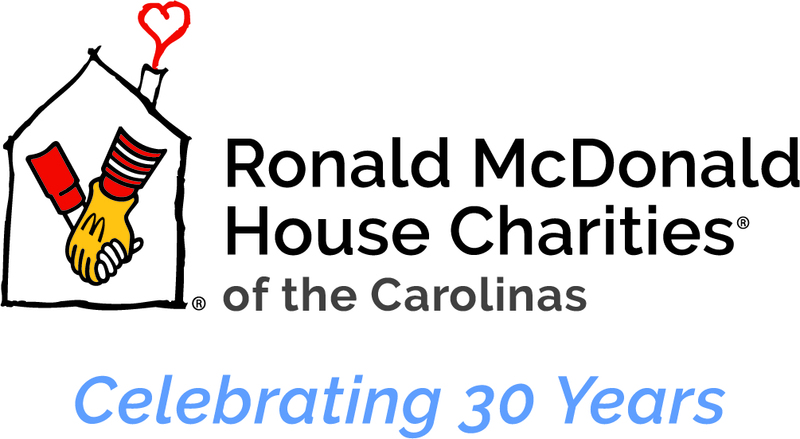 Without your generosity and passion for helping others, our house wouldn’t feel quite as much like a home. Thank you, volunteers, for all that you do! Whether you’re seeking a group or an individual volunteer opportunity, we have a place for you. 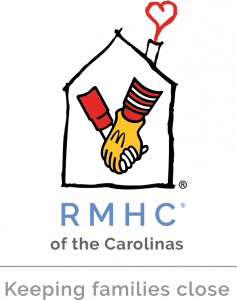 Check out Ronald McDonald House of the Carolinas’ volunteer programs. Sign up for our newsletter! Make sure you fill out the application at the top! Do you still have questions? Email Teagan Hance to learn more about volunteer opportunities.